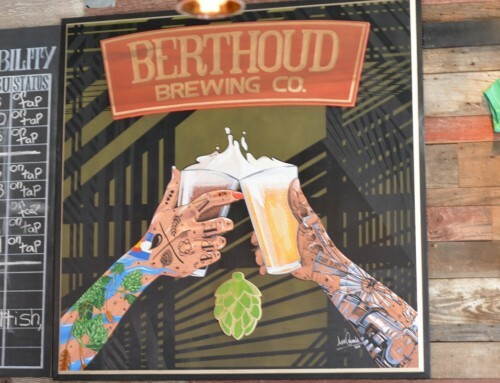 Loveland, Colorado is a hotbed of brewing excellence. 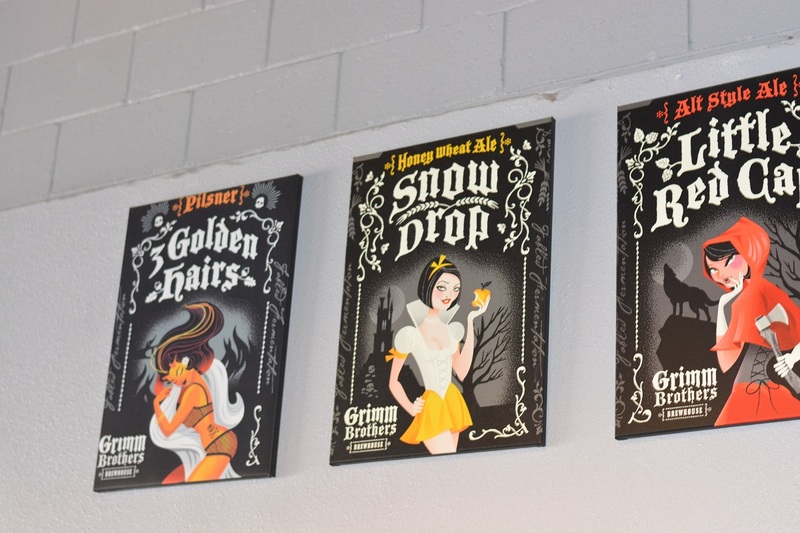 Grimm Brothers Brewing, Loveland Aleworks, Crow Hop Brewing, and Verboten Brewing are all within walking distance – each one produces awesome brews. 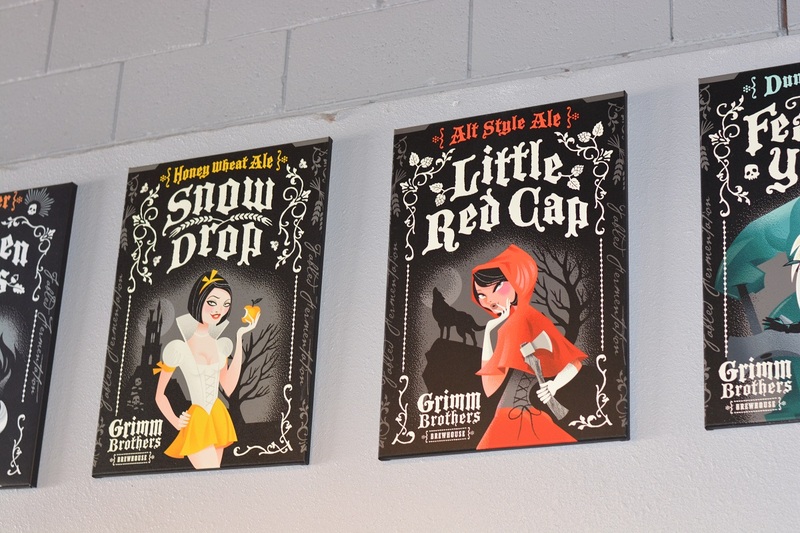 I had a great time talking beer at Grimm Brothers. These guys clearly know their stuff, as evidenced by their detailed product descriptions. 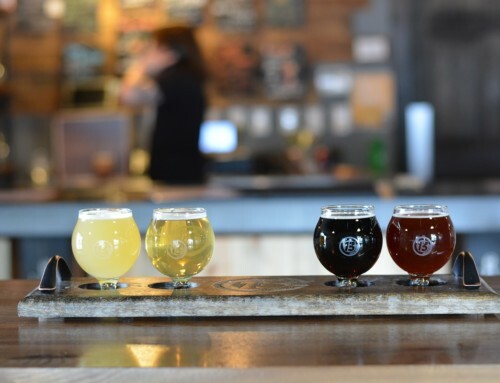 There aren’t too many places in the United States you’ll be able to sample a Kottbusser – an old German style that was eliminated with the creation of the purity law (Reinheitsgebot). 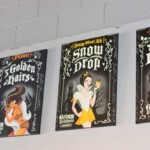 As of writing, it looks like Off Color Brewing may be the only other place in the US that brews one. 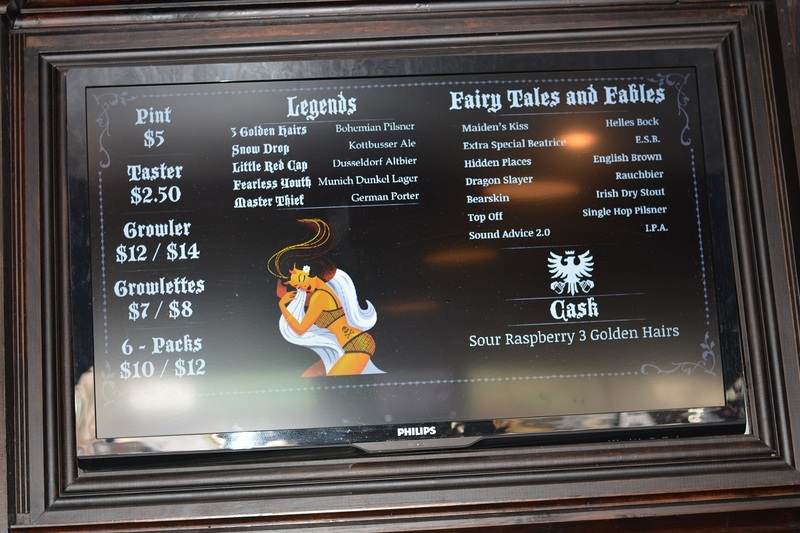 I had quite a few beers here – mostly samples, as Colorado is awesome about providing reasonably priced 4 and 5ozers. 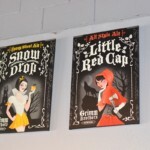 Little Red Cap: An Altbier, really crisp and smooth. This one has won a couple of medals at GABF. 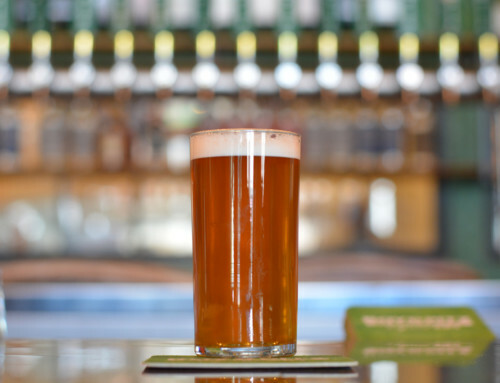 Fearless Youth: Mildly sweet with caramel, bread, and just a touch of hop presence. Snow Drop: The Kottbusser ! 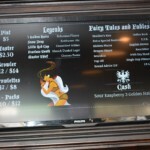 3 Golden Hairs: A Pilsener with noble hops; they had the sour raspberry version on tap. Mouth-puckering tartness and a hit of raspberry. My favorite of the bunch. Maiden’s Kiss: A Helles Bock with bread and caramel. 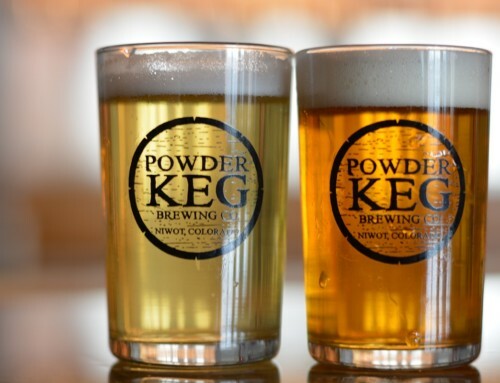 Fundevogel – A golden lager. 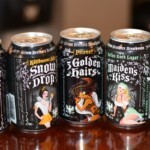 I also grabbed a few cans of the bleeding heart. This is a yearly series – each year is a different variation. 2016 is a s’mores porter with chocolate and caramel flavors. 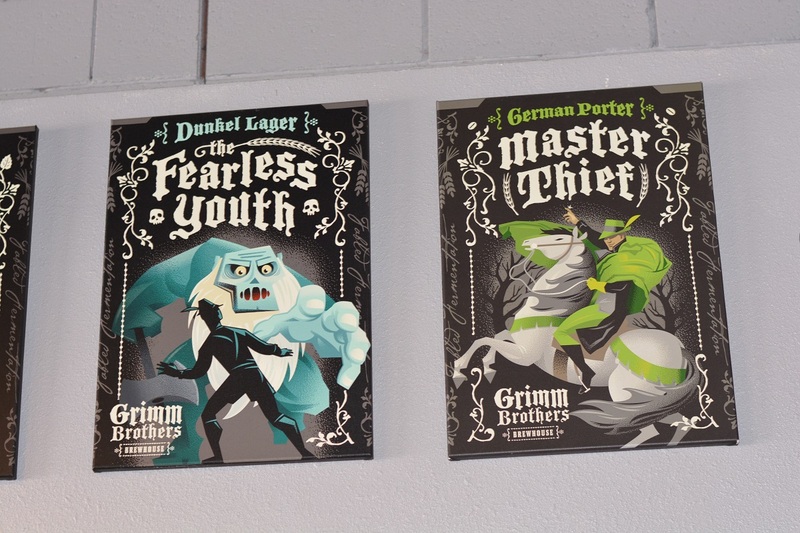 They made the long trip home, all the way to PA.
Another thing that stands out at Grimm Brothers is the artwork – maybe my favorite of any brewery. 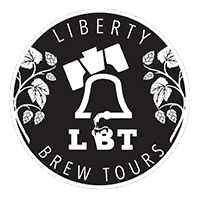 Check some out on the beer page, or take a look at some pictures below. 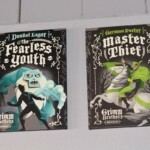 They’re almost all part of Grimm Brothers fairytale lore. 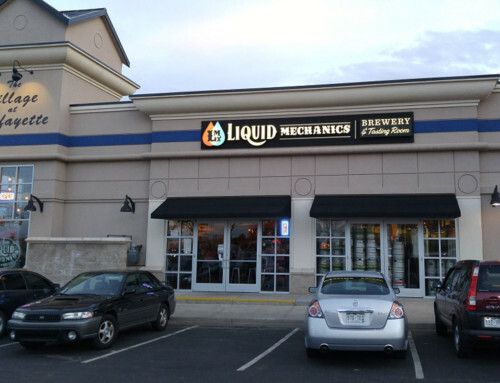 Stop by if you’re in Loveland ! 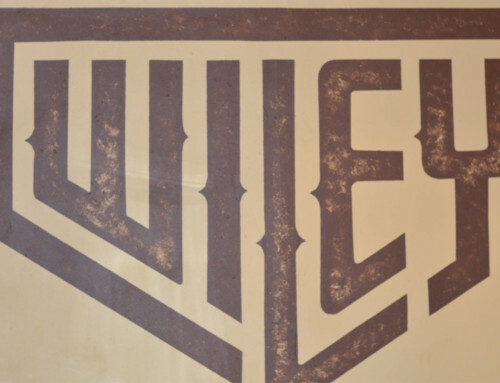 The taproom is in the same business park as the production brewery, so you may be able to get a peer under the hood.